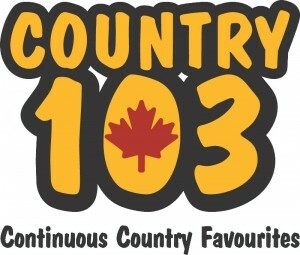 Country 103, having call letter CJKC-FM and frequency 103.1 is one of the most heard Canadian FM stations serving the citizens of the Kamloops, British Columbia. NL Broadcasting Ltd. applied for commercial radio service in 2004 that was approved by the Canadian Radio-television and Telecommunications Commission in 2005. Later on in the December, the installation of the broadcast equipment was started that was completed in 2006. In August of 2006, the 103 Kamloops got on the air for the very first time. “Play Something Country by Brooks and Dunn” was the first song that was played on CJKC-FM. CHNL and CKRV are the sister channels of the Country 103. 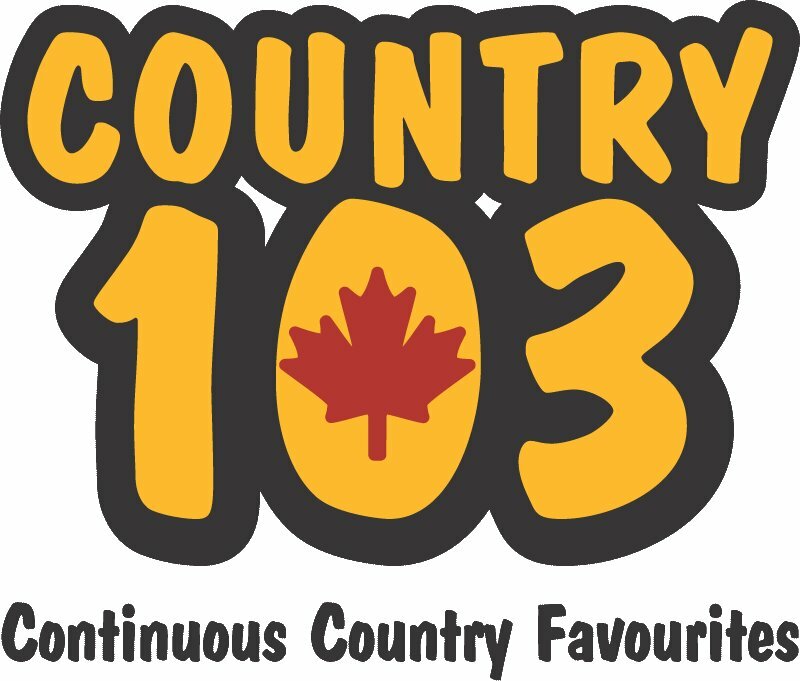 The catchphrase of the channel is Today’s New Country, and it plays best country music format at 103.1 MHz FM frequency. Wait for a moment as the online streaming of 103.1 CJKC-FM will be loaded in few seconds. As mentioned earlier, the channel plays best country music, so to enjoy top hits from the genre, the people of the Kamloops can tune to the 103.1 MHz. Whereas, the fans from other regions can listen live Country 103 Kamloops online streaming from the official site to enjoy the programming of the CJKC radio. From the official site, the visitor can also see the other information about the CJKC like the program schedule, what song was that, the playlist, now playing, news, events, contests and contests rules. If you have a business and want its promotion, then you can use the Advertise with Us section for its advertisement. Today’s new Country!, On the Job, Crook & Chase Countdown, Not The Worst Of TJ and Country Spotlight are the notable shows of the CJKC. TJ Connors, Jody Tedford, Heather Adams, Kyle Dyck, Louis McIvor and Tim Taylor are the on-air personalities of the CJKC-FM. Fans can follow the channel on Facebook and Twitter for updates. One can also enjoy on their phones by downloading apps from iTunes and Google Play store.